For Speciality and Technical Courses we provide custom courses on request throughout the year to suit your time schedule. Contact us for further details and to arrange a date. Regular servicing of your equipment is very important for safe and reliable performance and to ensure your expensive kit has a long life. 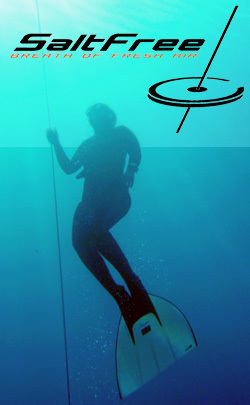 'Take the Plunge' GiftCards are now available and make the perfect gift for anyone who has considered trying Scuba diving. 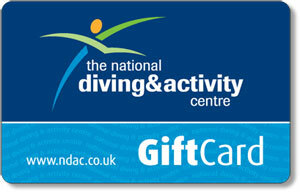 GiftCards can also be purchased and redeemed against our other courses; so if you are the partner, parent, friend or relative of someone who's difficult to buy presents for; then the NDAC GiftCard is the perfect solution. To buy a card please contact us or pop into the shop. 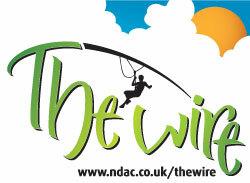 The Wire Zip Slide is now available for bookings at the National Diving & Activity Centre in Chepstow. The Wire is one of the UK's longest, tallest and fastest zip slides, running the 700 metre length of the NDAC Quarry. 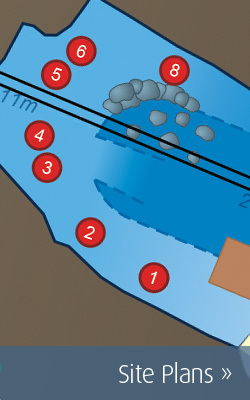 Easter Scuba Diving & Underwater Easter Egg Hunts for divers. 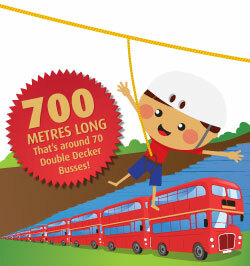 Our 700m Wire Zip Slide and Giant 3G Swing are both open everyday except Wednesdays during the Easter Holidays. Guest speaker at the 2019 Rebreather Reunion event: Dave Graiton from RebreatherPro-Training. 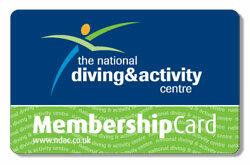 We have vacancies for cleaning staff at the National Diving & Activity Centre. Groundworks complete for new Wire Zip Slide lines. Groundworks at site during March and April for new Zip Wire. 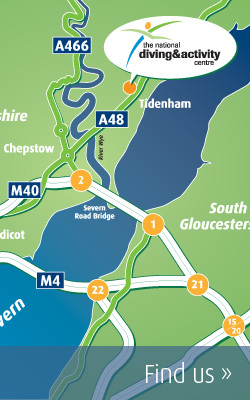 Toll booths will be removed from the Severn Bridges over the 14th - 19th December. National Diving & Activity Centre (NDAC) finalists in two categories for the Welsh Hospitality Awards 2018. 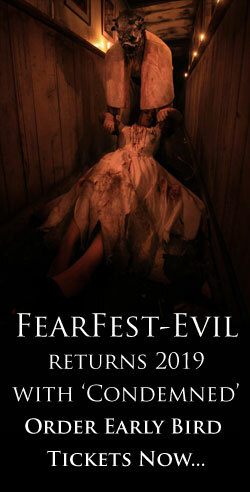 Vlogger describes FearFest-Evil as the "UK's most intense scare attraction"
Deadly Dinosaurs' Steve Backshall hunting Predator X in Chepstow! 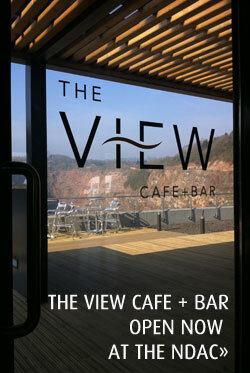 We’re pleased to announce that we've delicious meals from the award winning Pasta King at our View Cafe Bar. 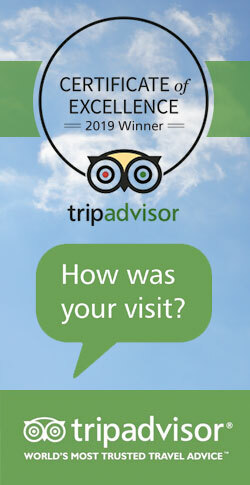 NDAC awarded a 2018 Certificate of Excellence from TripAdvisor. 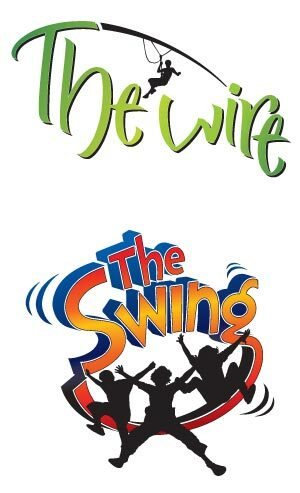 The Wire & Giant 3G Swing are open most weekends, bank holidays, selected dates during School Holidays and occasional mid week dates. 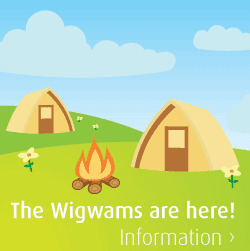 Please check the individul activity pages for availability. Monday to Wednesday: Open during School Holidays.